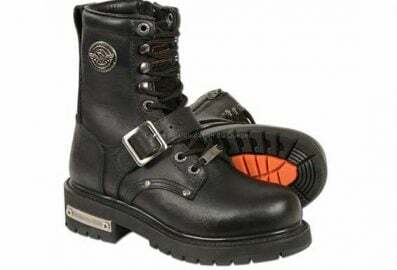 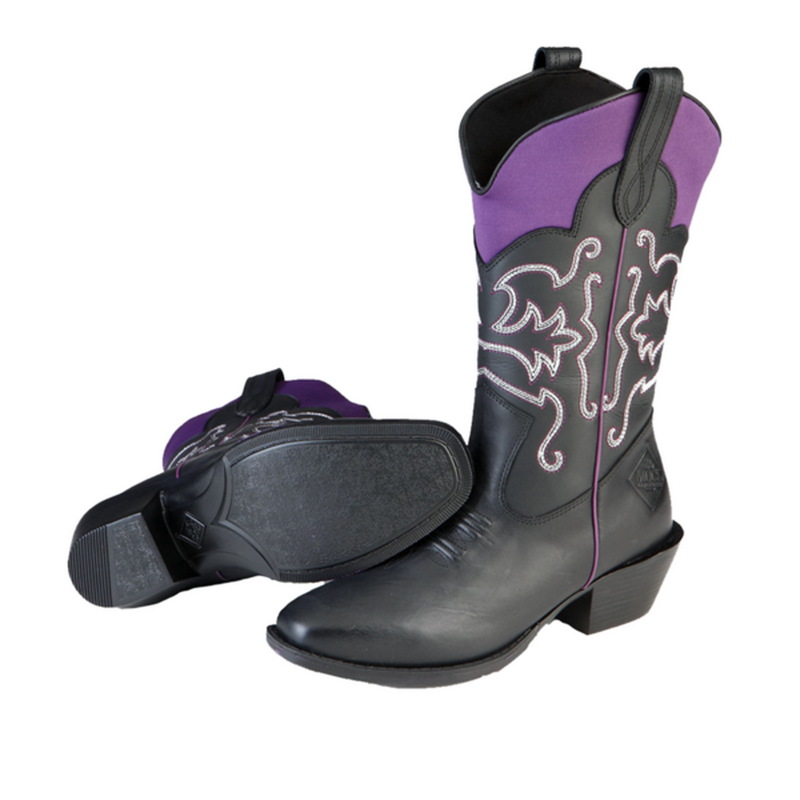 Botte de cuir de l’Ouest pour femmes. 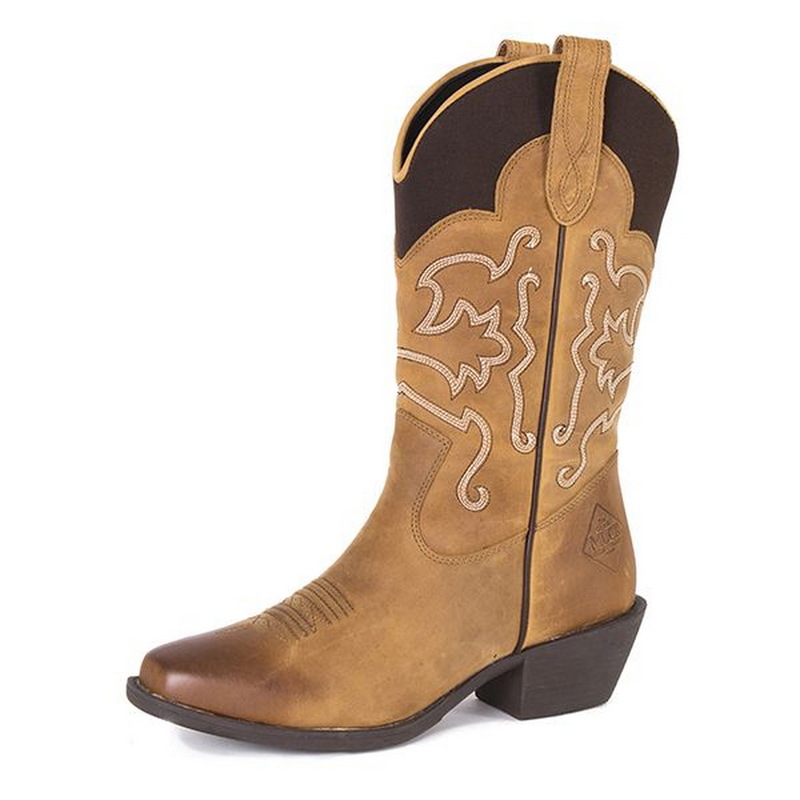 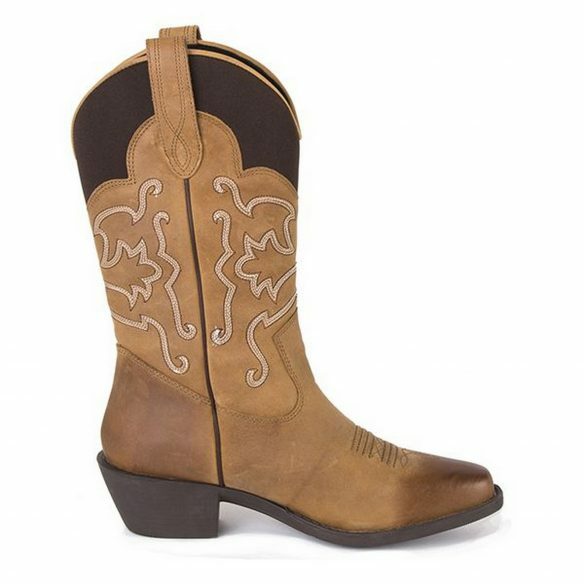 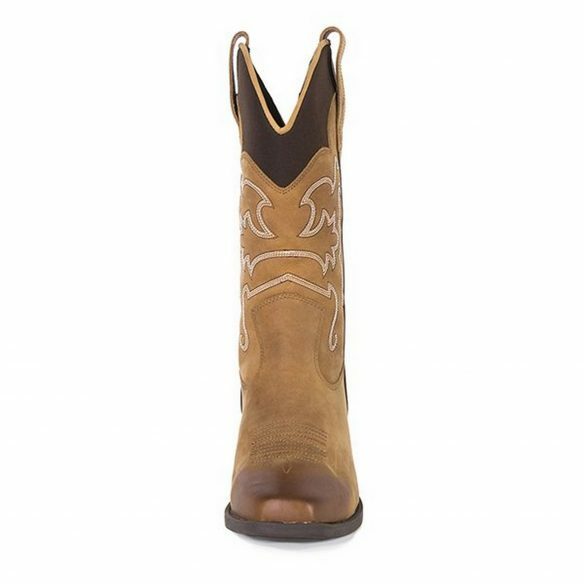 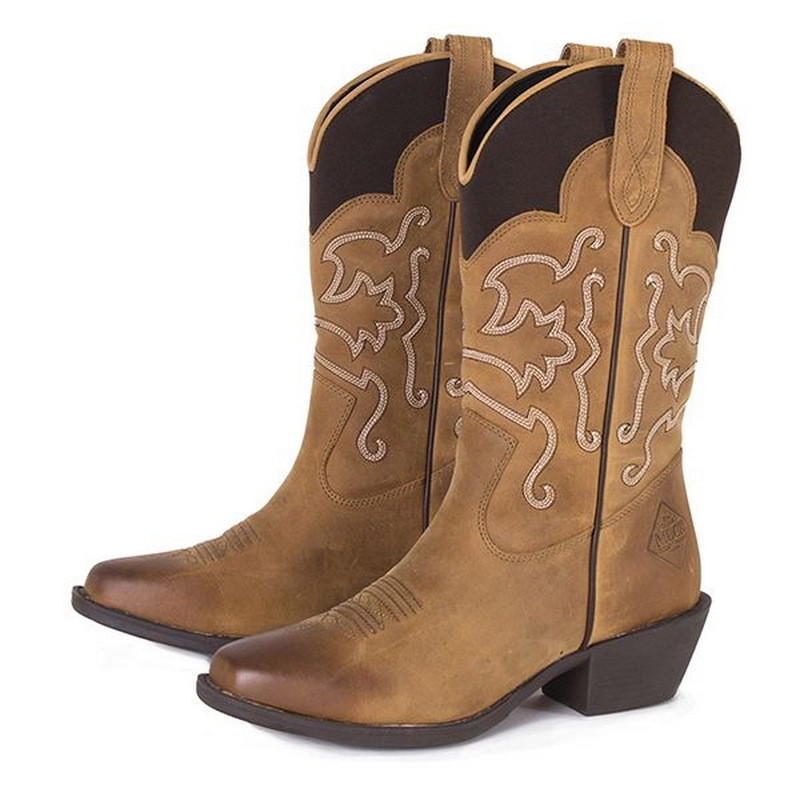 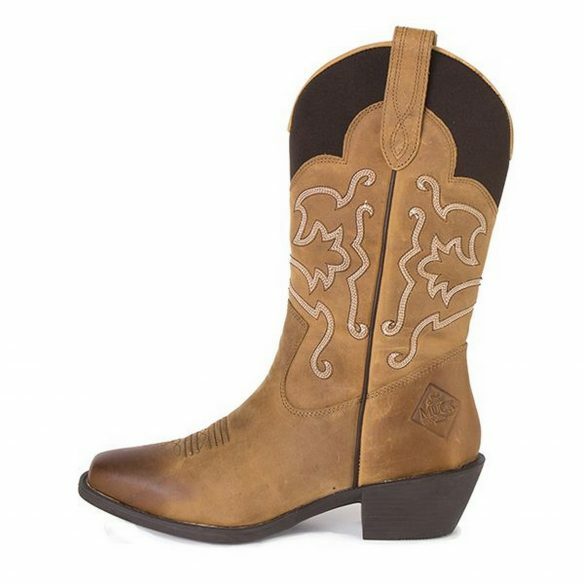 Engineered for life on the ranch, designed for country style anywhere, the Western leather boot is water resistant with MUCK BOOTS® DNA for built in durability and comfort. 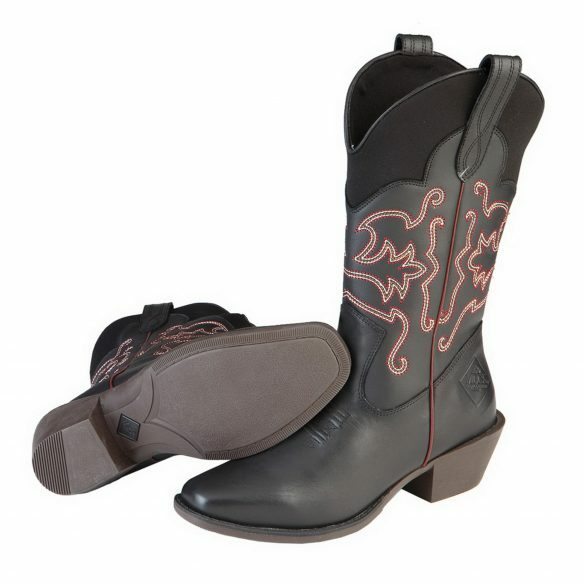 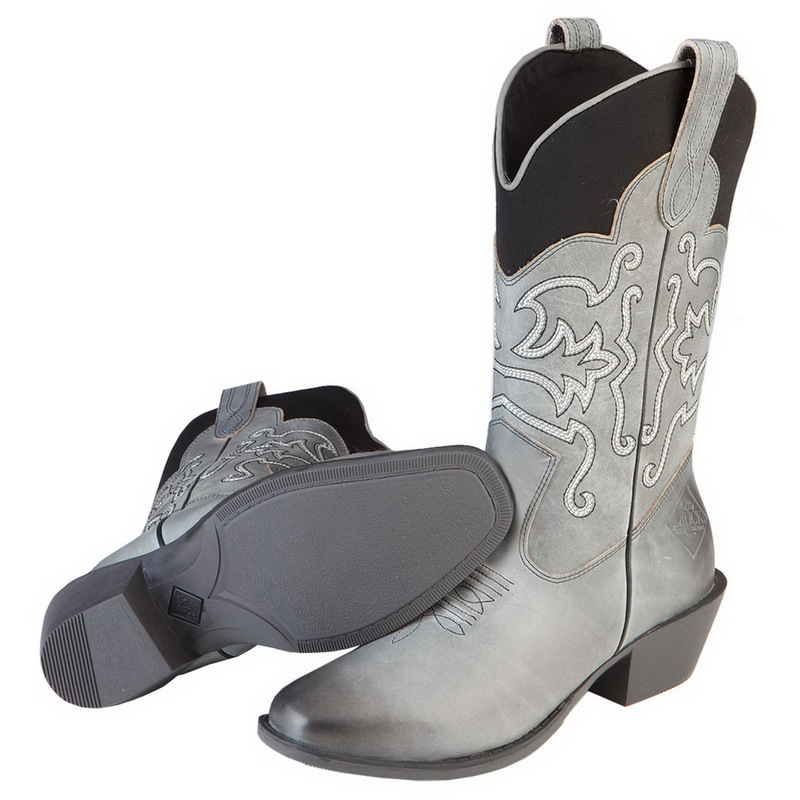 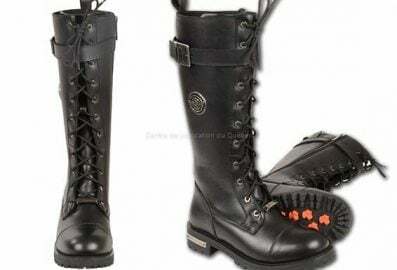 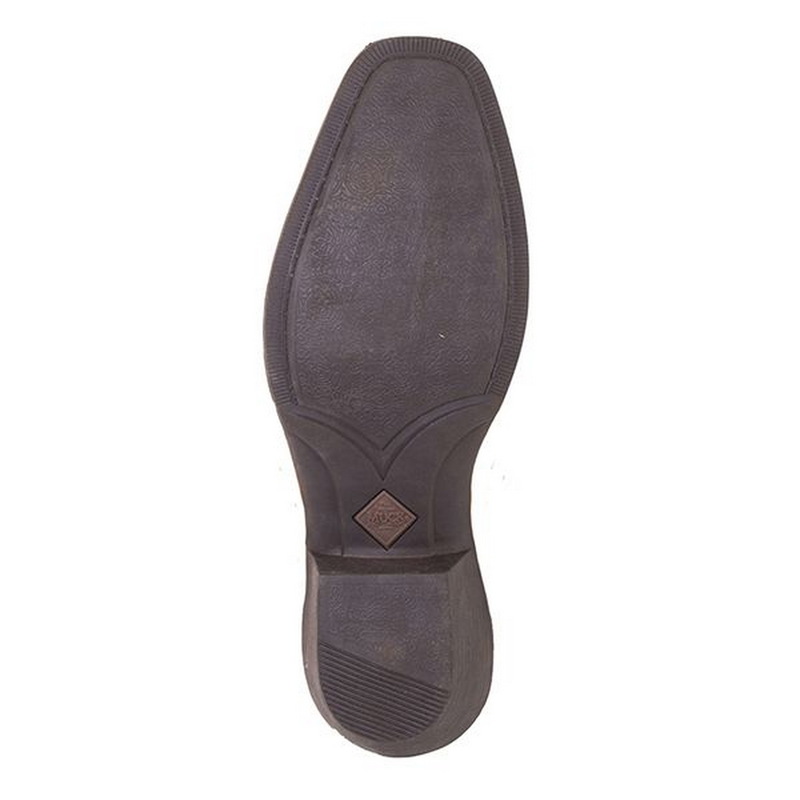 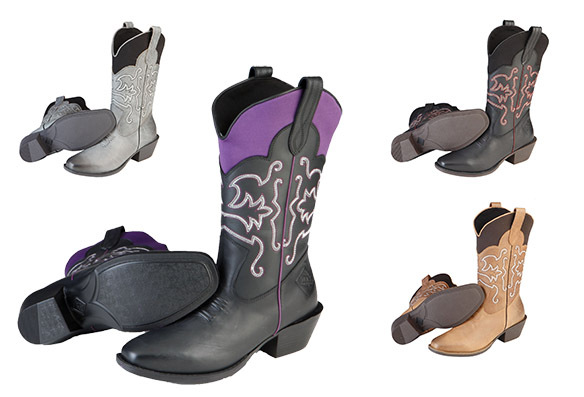 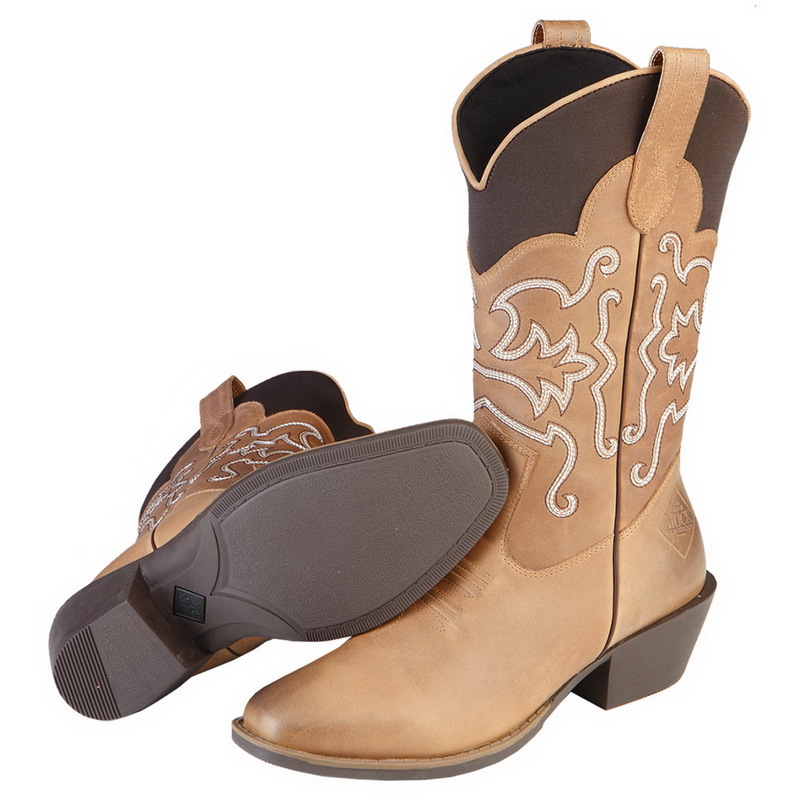 No need to change boots as the slim profile and traditional heel locks into a saddle stirrup quickly and efficiently.